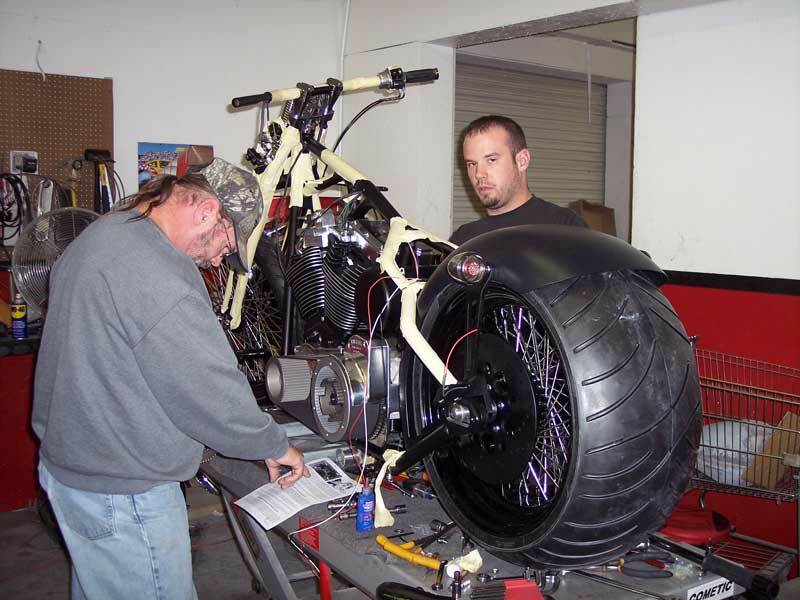 Well, here it is Sturgis time again and the crew at PCW is working hard here in Michigan to get ready for the show. 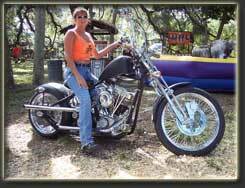 This year we will be at two locations with Harley from "Dream Machines USA". 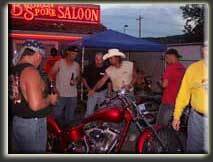 Harley's big rig will be set up at the Custom Corners lot at 1700 Lazelle and we will also be set up at the Broken Spoke Saloon at Jay Allen's new amazing Sturgis County Line campground approximately 11 miles east of downtown Sturgis. Make it a point to come and check out some of our new products. 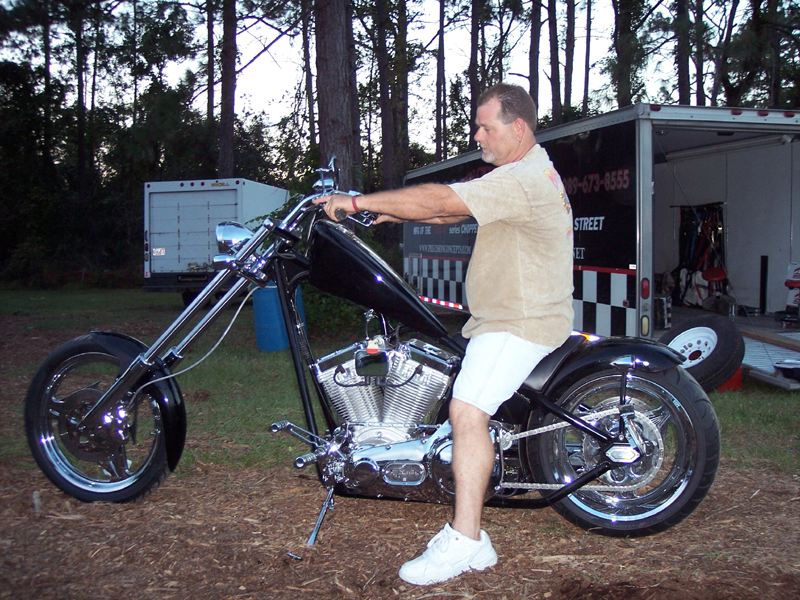 This year we will introduce a new version of our very popular Tri-cycle at a price that will blow your mind. John Stoick, PCW president and designer, will not let me tell you any more about his newest creation, you must come and check it out for yourself. If you are a hot rod fan this is for you! 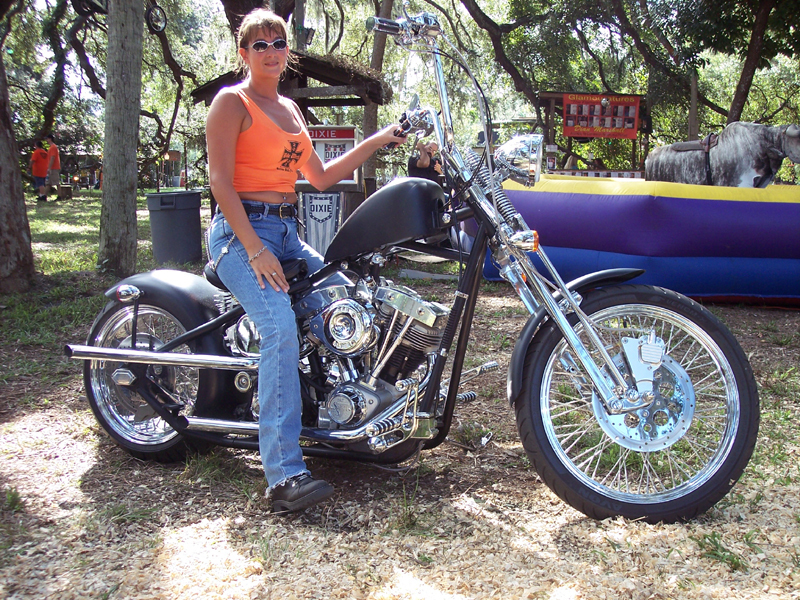 Harley and Michele from Dream Machines are already set up at Sturgis and looking forward to seeing you. 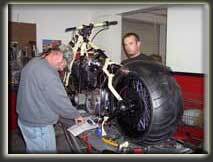 Precision Cycle Works has moved to their new location, a 12000 sq ft factory located 7 miles from the old location which housed both Precision Concepts (the Composite Division) and Precision Cycle Works. This move freed up much needed space for the composite division at the old location and allows the needed expansion for PCW. 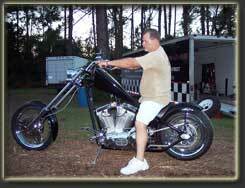 PCW has been approved by Geico to insure our line of custom bikes. 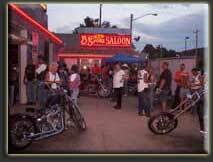 Daytona Biketoberfest at The Broken Spook Saloon.